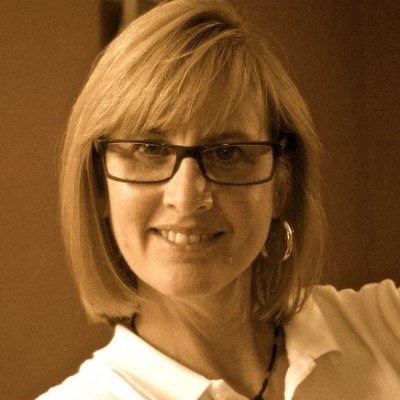 A native of Columbus, Ohio, Amy earned her BA from Wellesley College and received a Masters in Library Science degree from Simm ons College. Before coming to Goodnow in May 2012, Amy worked in a variety of library positions throughout the Boston area, most recently at the Acton Memorial Library. 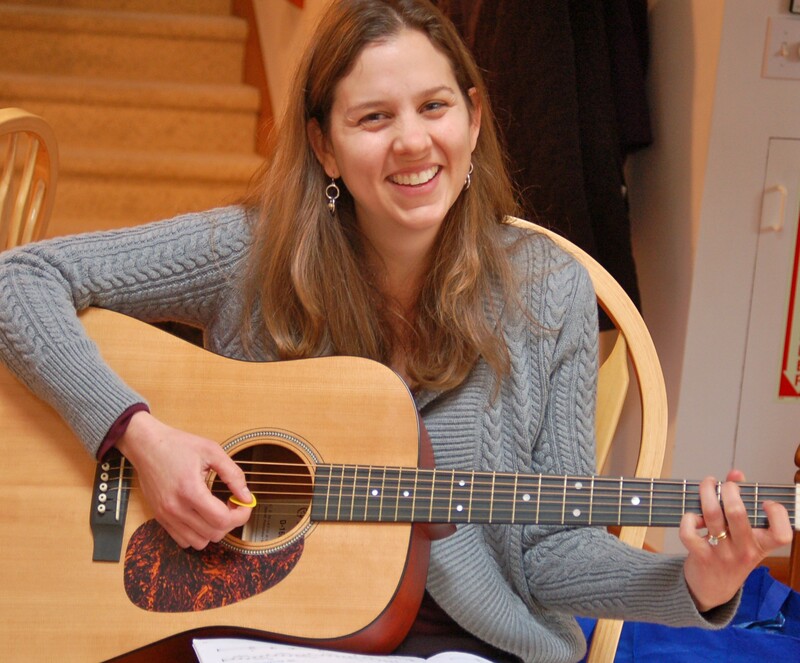 As Head of Children’s Services, Amy runs the lively baby story time, Wee Reads, and plays her guitar for the weekly Music Makers sing-a-long program. Away from the library, Amy enjoys reading (of course! ), playing the piano, flute and guitar, skiing, cooking, gardening, and spending time with daughter Emily (13), son Ben (10), and husband Andrew. She looks forward to welcoming you to the Goodnow Library Children’s Department! Heidi was born and raised here in Massachusetts. She earned her B.S. in Business Administration from Bryant University and is currently completing her Masters in Library and Information Science (MLIS) at Simmons University. You may recognize Heidi from her previous roles here at the Goodnow Library in both the Circulation and Reference Departments. 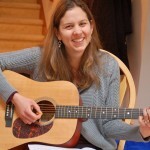 She’s also worked in early childhood education, teaching in both a preschool and an elementary school library setting. Heidi’s four children range in age from 17 to 26, with her older kids living in Colorado, Vermont, and Ghana. She loves to travel and enjoys visiting them whenever she can. Ask her about her upcoming trip to Ghana! Heidi is excited to meet you, and to provide fun and educational programs and resources for children and their caregivers in Children’s Services!